Have you ever wondered how celebrities manage to look “on-point” at all times? There must have been more than one instance where we’ve all been awestruck by the glitz and glamor of Bollywood and its actresses. 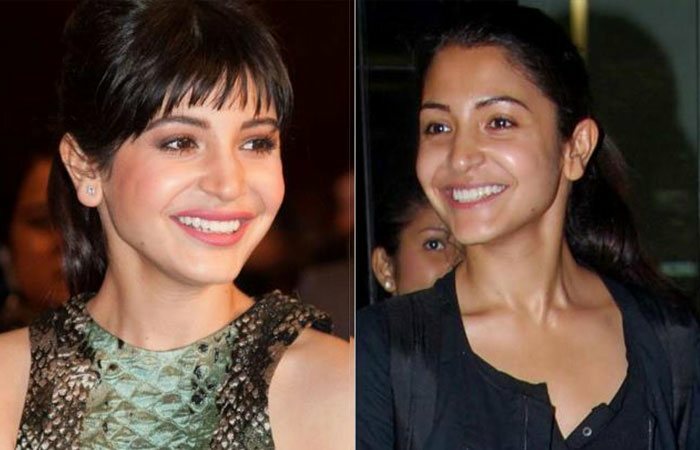 However, we often forget that actresses are human too and without their army of makeup artists and hair stylists and photoshop, they may end up looking like the average girl-next-door. 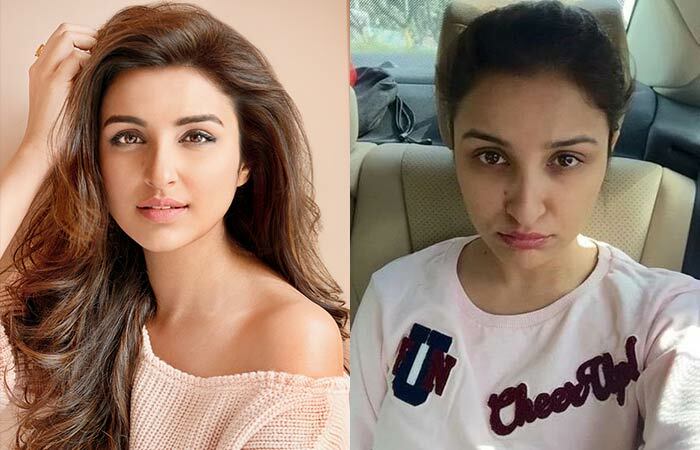 Seeing these bollywood actresses without makeup, makes us realize that nobody’s perfect and we also tend to see more humility and emotion when they go bare. 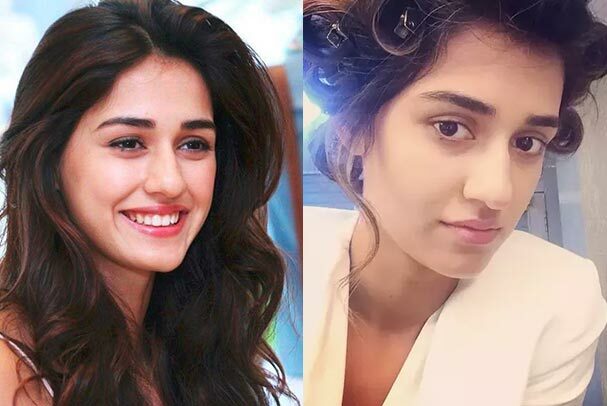 If you were ever curious about how these actresses looked barefaced then read on! 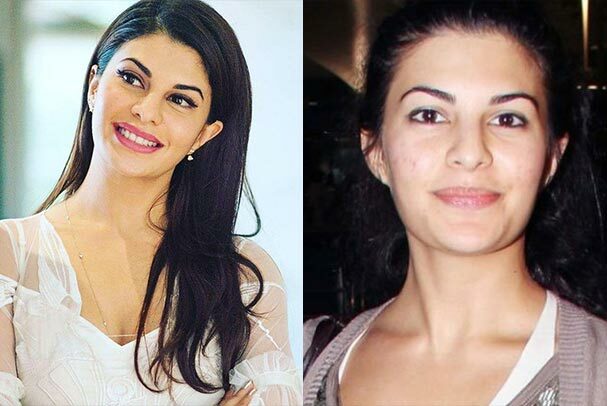 Here are the top 30 unbelievable photos of bollywood (Hindi) celebrities without makeup. Deepika Padukone looks just as stunning without makeup in her casual, undone demeanor. Of course, her fab factor goes all the way up when she takes the time to get all dolled-up. But just look how effortlessly pretty she is! 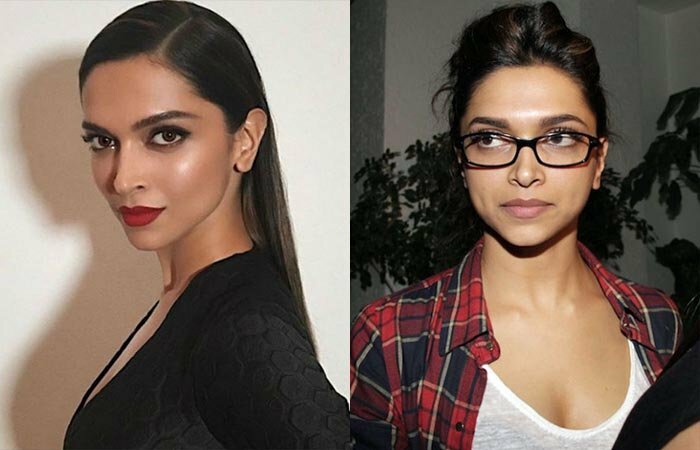 For more pictures, see Deepika Padukone No Makeup Looks. 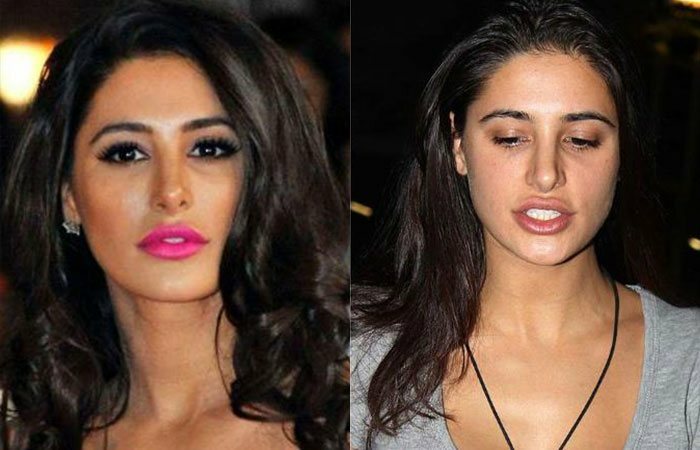 The ‘Rockstar’ actress Nargis Fakhri has a certain charm to her face, and she looks even prettier sans makeup. Also, her pouty lips make her all the more attractive. 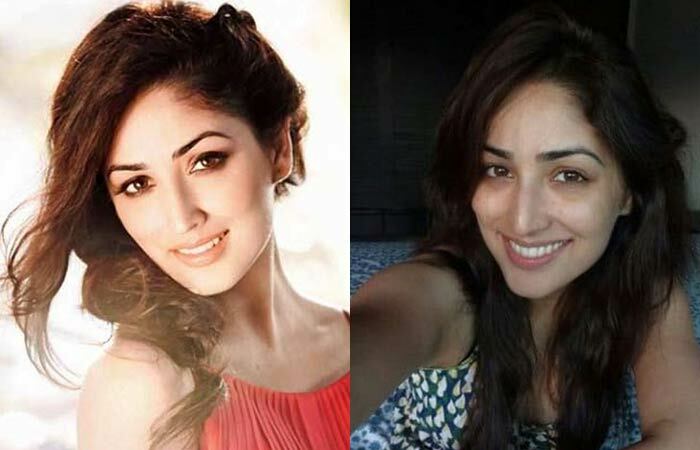 Besides her acting, Anuskha Sharma is known for her glowing, flawless complexion. She needs little to no makeup to look fabulous. Her vibrant persona only adds to her beauty. Karishma is a classic beauty. Although the light eyes and flawless complexion run in the family, she’s got her own charisma that shines through. Makeup or no makeup, she looks amazing. 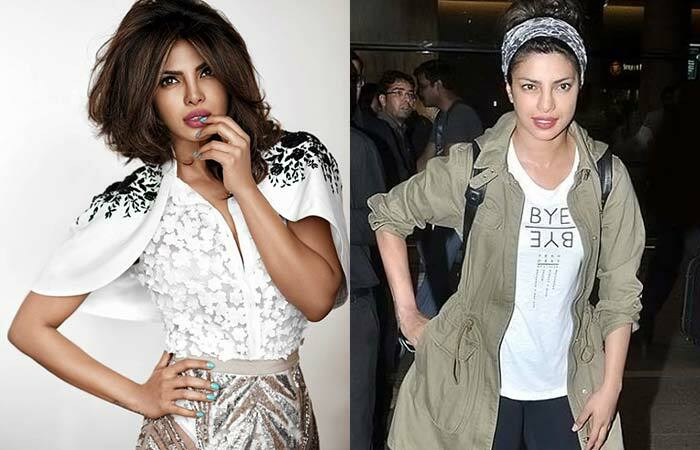 Priyanka Chopra has gone international, and she’s winning hearts all over! She looks so chic and pretty even without an ounce of makeup with her trademark features. The young starlet is so active on Instagram, posting stories with her bare face. We can’t get over how pretty she simply is. We’ve seen her all natural in her movie ‘Highway’ and she looked beautiful. She’s got a million dollar smile, and those dimples are to die for! The Fair and Lovely girl perhaps doesn’t need the cream. She’s just as attractive without makeup – rather a little more. She looks so fresh and simple! The bubbly Parineeti Chopra has gradually paved her way onto the top in Bollywood. She’s never been afraid to go makeup free on social media, and we love her confidence! 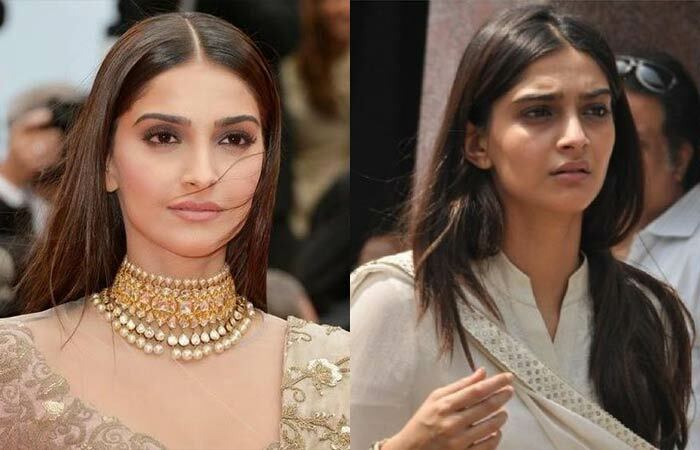 Sonam Kapoor has charmed us with her beautiful smile and her great sense of fashion. She stands out even with her bare face, and she’s all set to woo when she’s dressed up. Way to go! 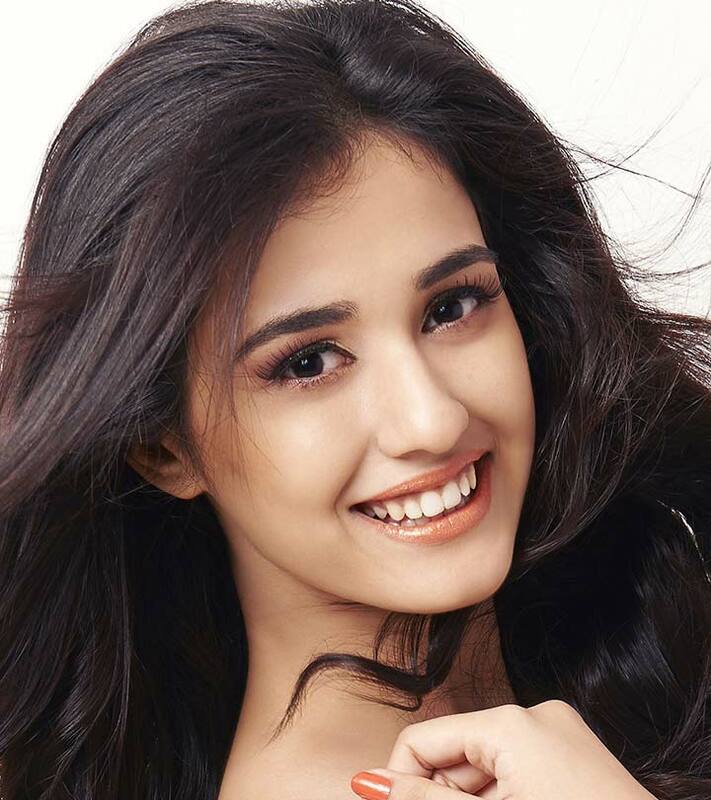 The ‘Aashiqui 2’ actress took the industry by storm with her innocent doll face. She is super active on Facebook live when she’s just relaxing at home in pajamas and no makeup – a big thumbs up to her for being comfortable in her own skin. Look at how gorgeous she looks! Kat is a superstar mainly because of her persona. She looks like she was just born to be pretty and she does a rather great job at it. With or without makeup, she’s always rocking! 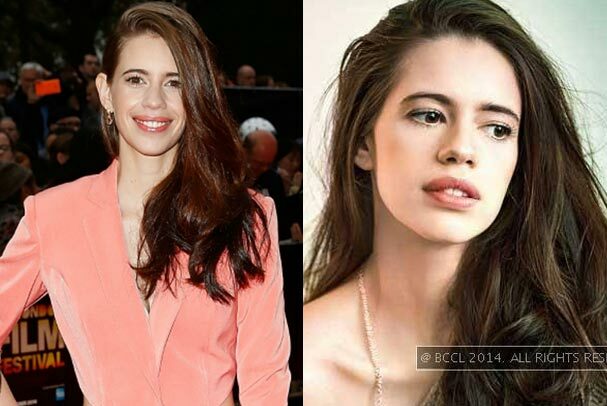 The very talented Kalki has never been big on makeup or glamorizing herself. She’s so focused on doing an excellent job at acting that she mostly just dresses up for events and her roles. She’s got a hint of the French features which make her oh-SO-attractive! 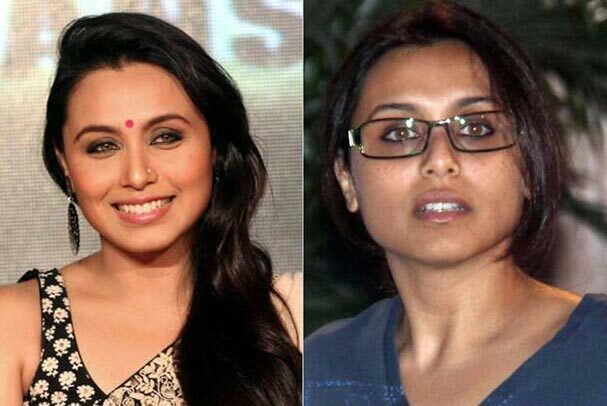 Our very own Bengali girl, Rani Mukherjee has made major contributions to Bollywood with her work. Her dusky complexion and her beautiful hazel eyes have made her irreplaceable – she’s got her very own magic. Without makeup, she looks like any ordinary woman – but that’s not a bad thing, is it? The Sri Lankan actress has now established herself in Bollywood with her acting and dancing. She is gorgeous even without makeup, and it makes us realize that even celebrities have their flaws. Ash is considered to be one of the most beautiful women in the world, and we can see why. She has this inherent star quality and the most enchanting eyes ever! Makeup or sans makeup, she looks bewitchingly beautiful. She stole our hearts when she played the innocent, bubbly girl in Jab We Met. 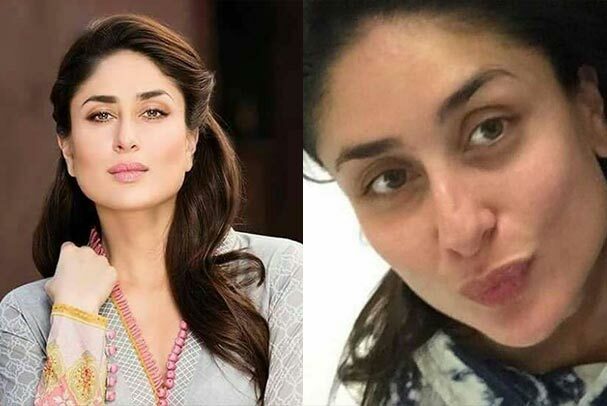 Kareena Kapoor is one of those celebrities who is known to look like an angel even without makeup. Bebo practices yoga and maintains a healthy lifestyle, and she’s got it in her genes! The talented actress is known for her pristine-beauty. Even without makeup, she always seems so confident and comfortable in her own skin and that’s amazing. She keeps it minimal, and her beautiful features are so evident at all times. 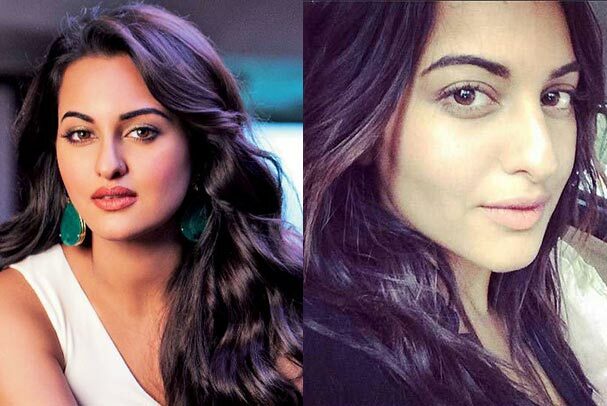 Sonakshi Sinha is one of those actresses who has worked hard to achieve her fitness goals and we are so happy for her. She posts a lot of selfies on instagram where she has no makeup on, and they’re all very pretty. 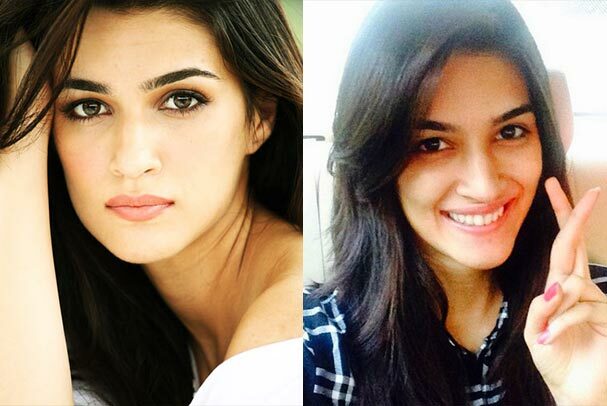 The new girl in B-town, Kriti Sanon is breath-taking even without makeup. She looks so simple and modest in her all natural selfies. 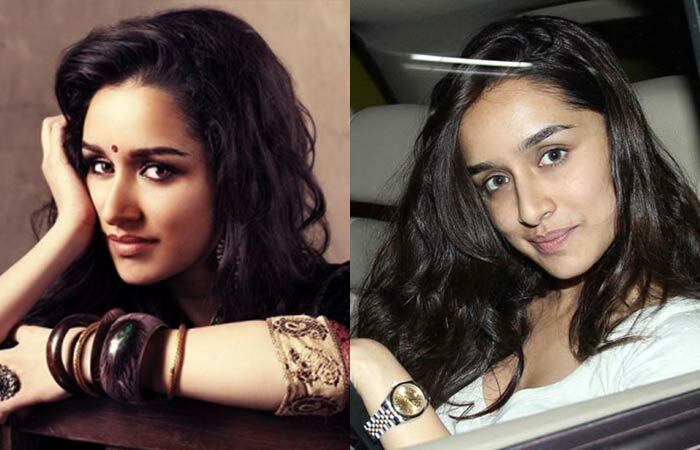 She has come a long way and is now one among the most popular young actresses in Bollywood. 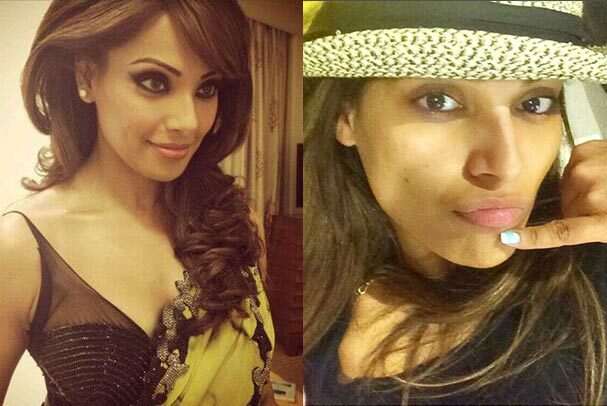 The dusky Bipasha Basu is gifted with unique features. She looks fabulous without any makeup on. 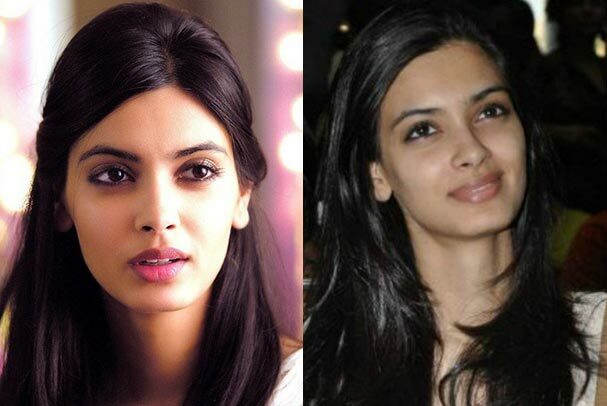 She also went bare-faced for her role in the movie Aakrosh. However, when she does glam up, she does not fail to impress! Even though Neha looks quite different without makeup, she’s still a total stunner. She is the winner of the Femina Miss India (2002) title and we can see why! 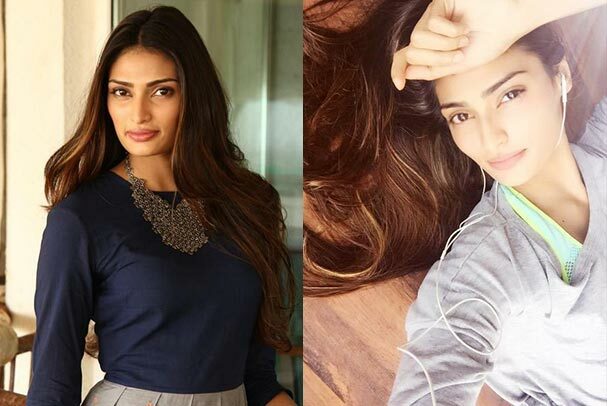 The new girl – Athiya Shetty is often spotted sans makeup. 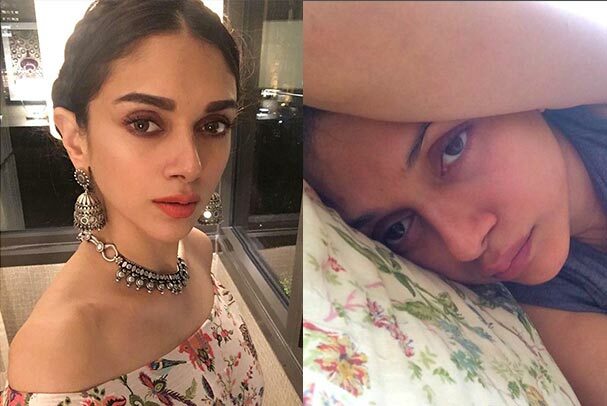 She shares her post-workout selfies on Instagram and flaunts her natural self, which is wonderful! She is gifted with a glowing complexion. 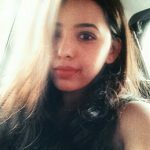 The super-talented Masaan actress has been a part of some really great films like Haraamkhor. She has lovely features that are only further defined with makeup but nonetheless, she looks delightful all the time! The Queen actress is bold and self-assured. She does a great job at whatever she takes up. Although we see quite some difference in her with makeup, she’s got her very own distinctive look that stands out from everyone else! 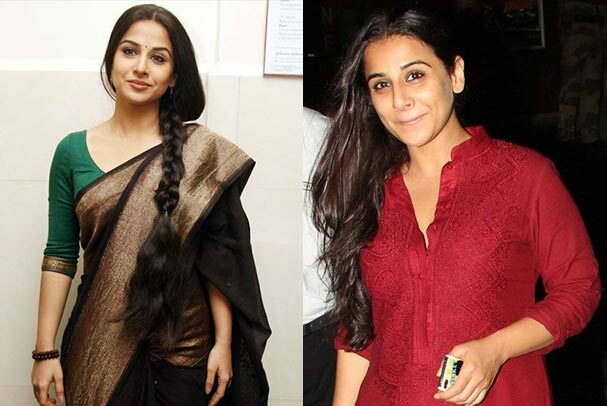 We’ve seen Vidya Balan in so many avatars and she always looks like herself – beautiful! We’ve seen her as a superstar in ‘Dirty Picture’ and as the average woman in ‘Kahaani’ (for which she literally only wore kajal) and she has never failed to amaze us with her acting skills. The actress was widely appreciated for her recent role in the movie Pink. She looks great without makeup and even when she wears makeup she likes to remain low-key and soft with it. She was seen with her bare face in several films, one of them being Pink. 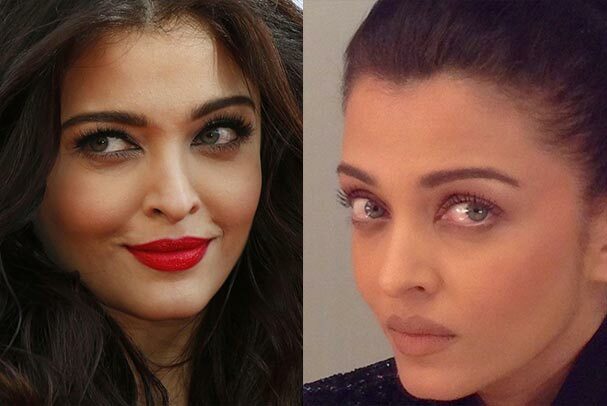 The gorgeous South-Indian beauty is known for her flawless complexion. She belongs to two royal lineages and looks exquisite when she dresses up. Even in her no-makeup, bedtime selfie, she looks just as pretty! Ileana D’cruz has one of the prettiest smiles we’ve come across. She looks super adorable posing for a selfie without any makeup on and braids in her hair. With makeup, she looks great too with all her features defined and highlighted. 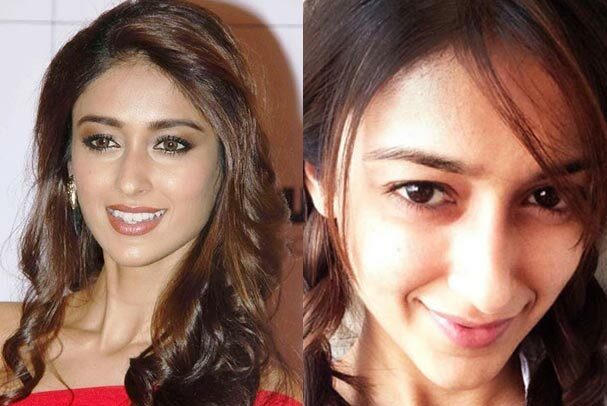 But we do sort of prefer the no-makeup look a little more on Ileana! She’s a natural beauty. With just about a couple of films under her belt, she has still established a good place for herself because of her simple and fresh girl-next-door looks. She has a great skin and beautiful hair. She does look amazing without any makeup on. Don’t you agree? The MS Dhoni actress literally stole our hearts with her role in the film and her beautiful smile. 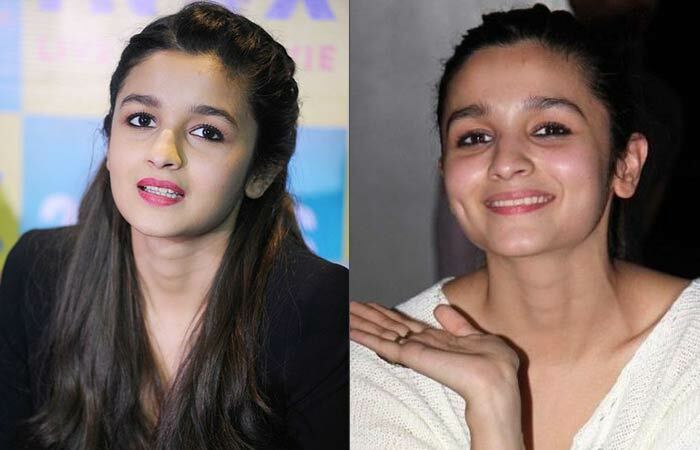 She looks so fresh and chirpy, and we can’t get over it! She has not even a speck of makeup on, and she still manages to look like that! Bravo, girl! 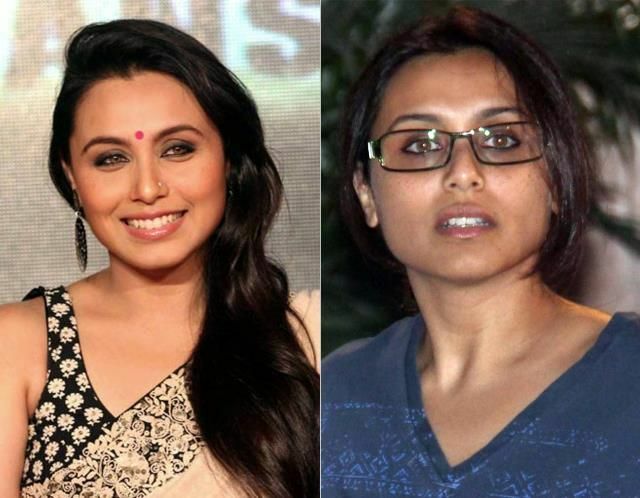 So that was 30 of our Bollywood actresses without makeup. 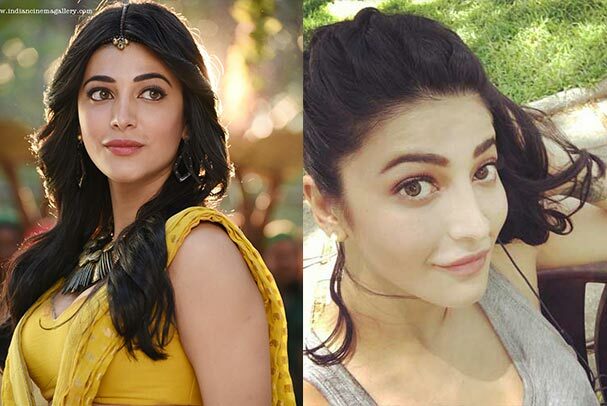 Beauty is not defined by your makeup or appearance but as a part of the glamor industry, it’s simply a small part of these actresses’ lives to glam up. All of them are beautiful on-screen and IRL (in real life) as well! This is not an exhaustive list. Do you have any favorites that we missed out? Who do you think looks best without any decking up? Do let us know in the comments section below. 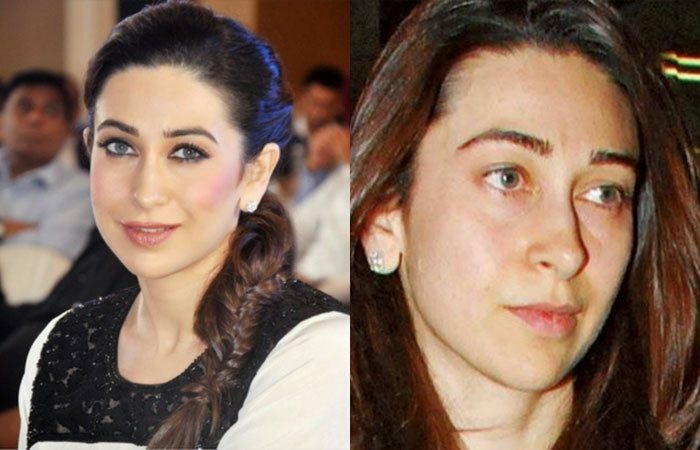 10 Shocking Pictures of Kareena Kapoor Without Makeup! 41 Most Famous Bollywood Celebrities Look Stunning In Sarees!